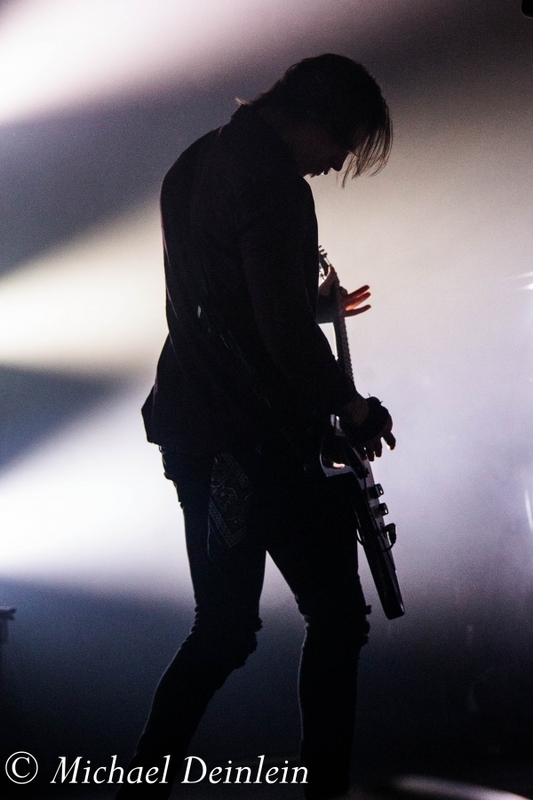 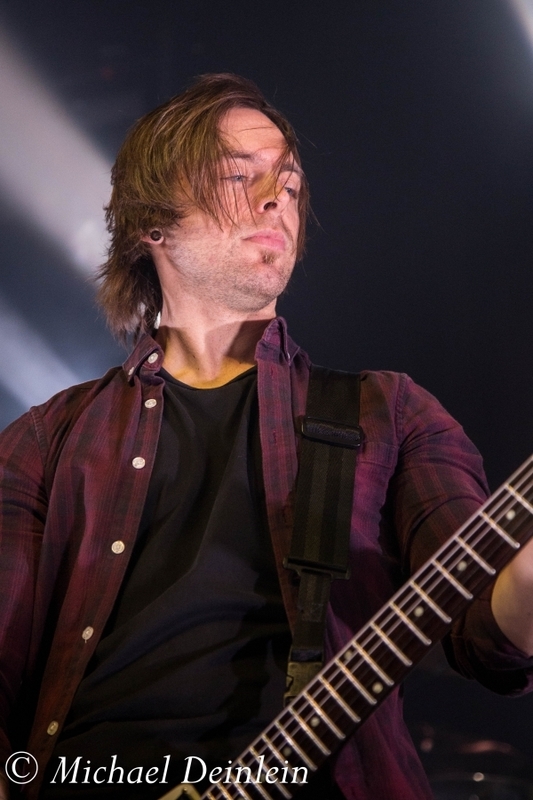 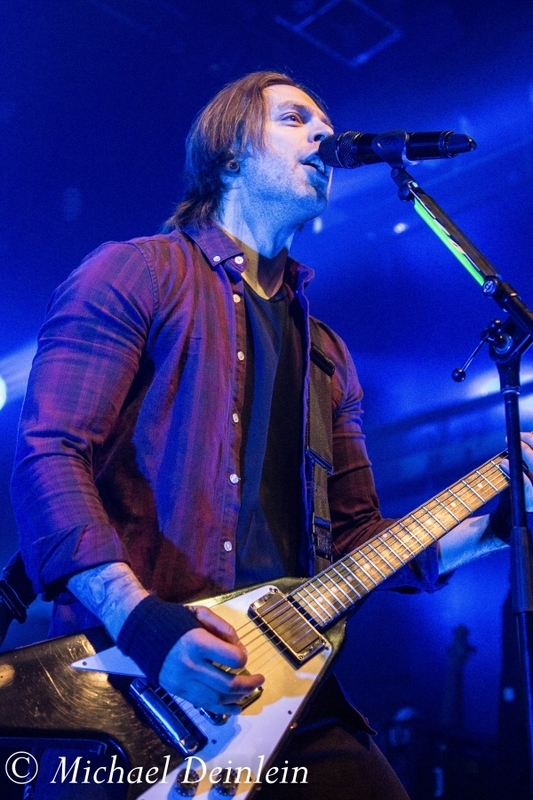 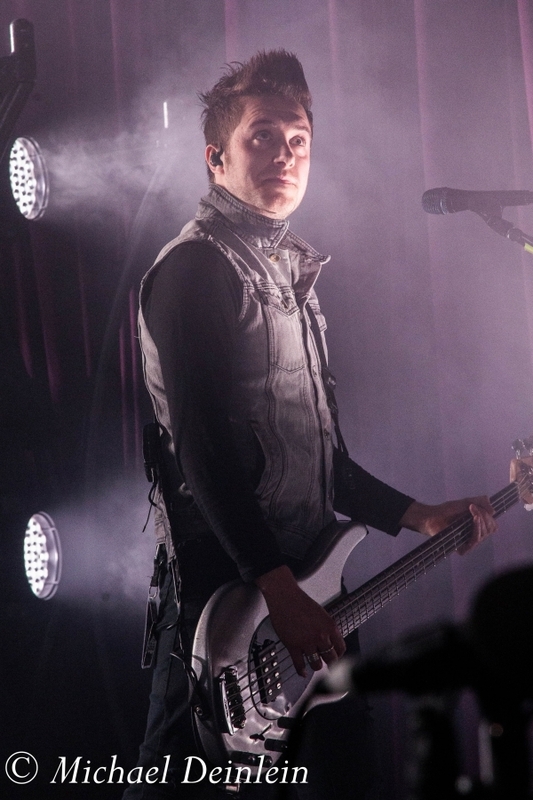 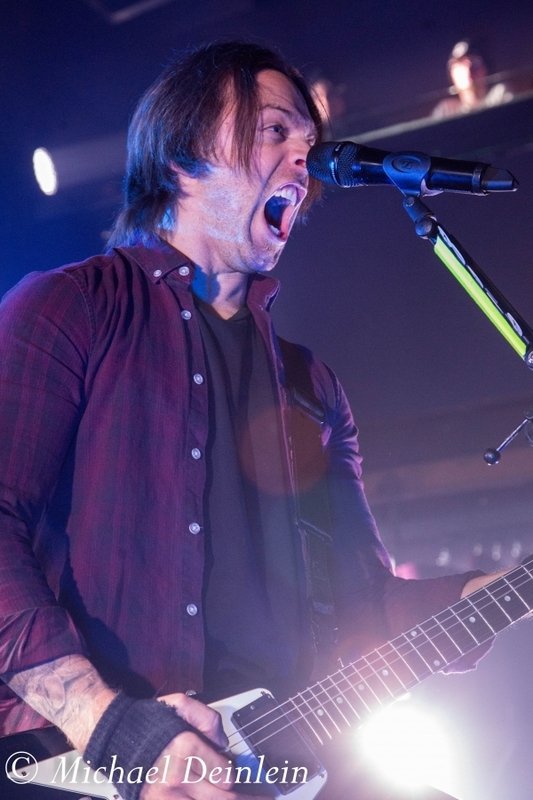 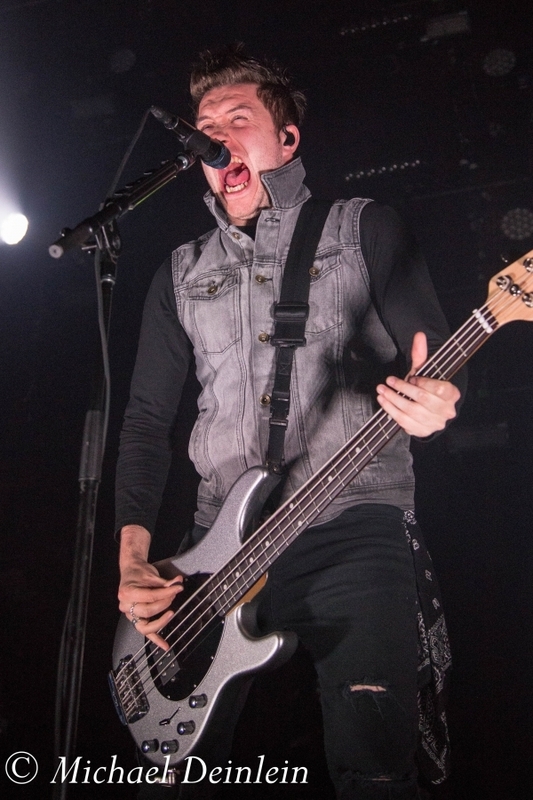 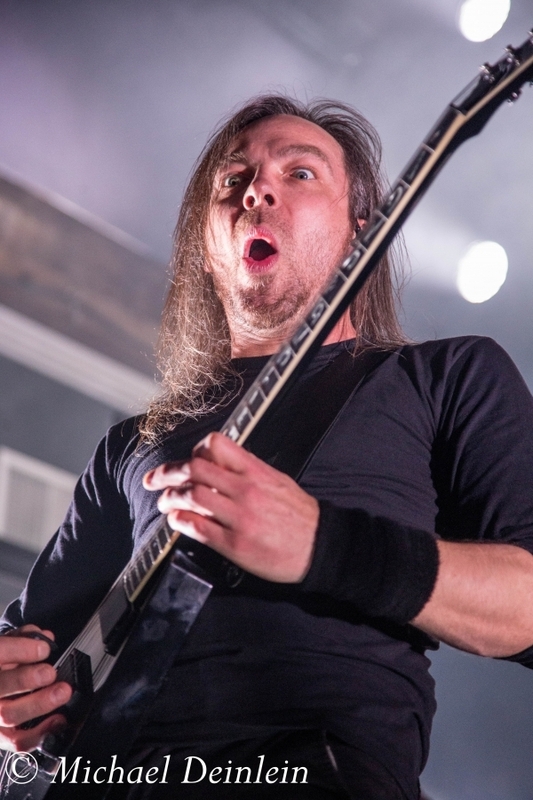 Bullet for My Valentine delivers powerhouse performance with Asking Alexandria and Cane Hill. 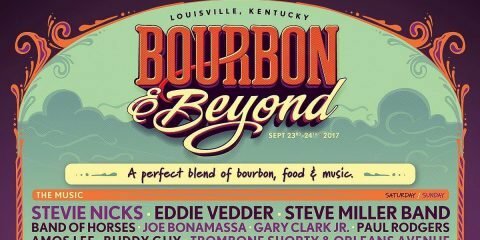 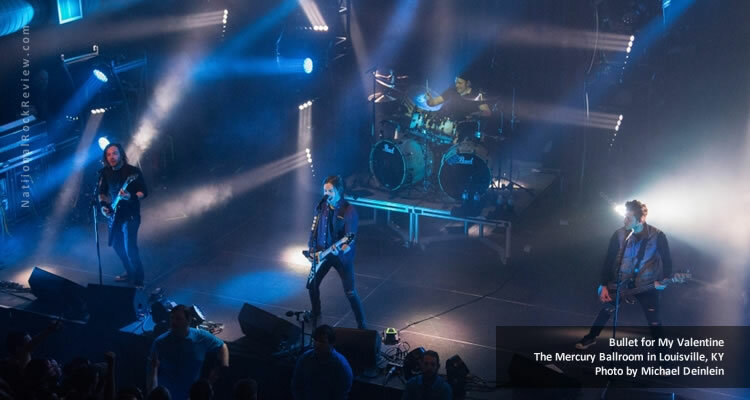 With the energy at the Mercury Ballroom high, the venue full, and fans chanting “Bullet, Bullet,” the house lights drop, and the intro music starts to roll; it’s show time! 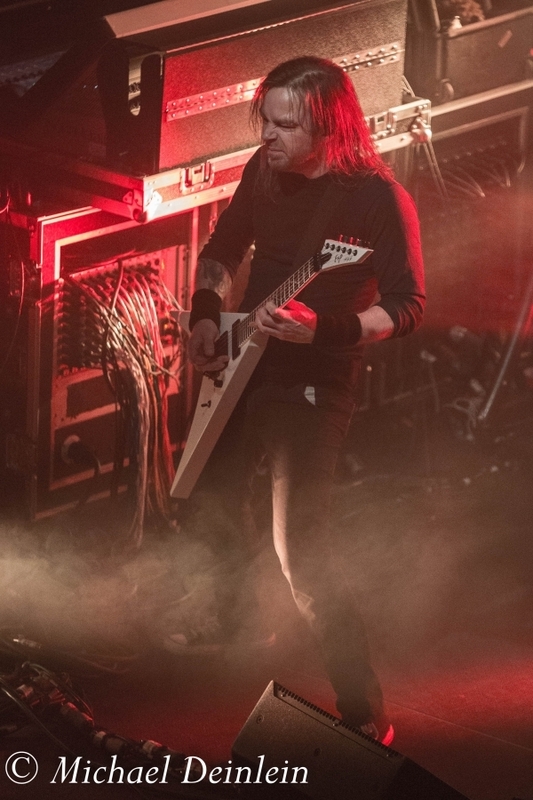 Overhead, the unmistakable sound of “Ace of Spades” from Lemmy Kilmister and MotÃ¶rhead blares thru the house speakers as the guys make their way on stage. 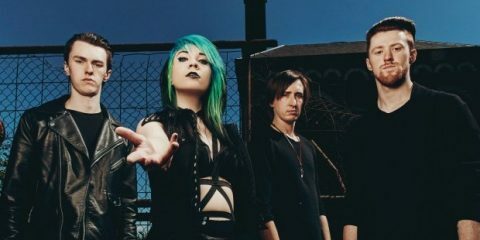 In an instant, the lights come up and Bullet for My Valentine fires into the hard driving “No Way Out” from their newest album, Venom. 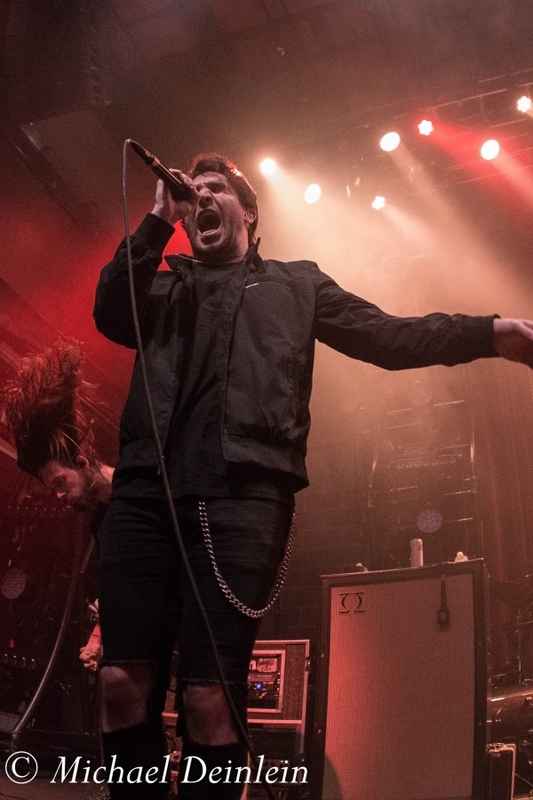 “Your Betrayal” and “4 Words (to Choke Upon)” are next before the fan favorite, “You Want a Battle (Here’s a War),” has the room in a frenetic moshing mess. 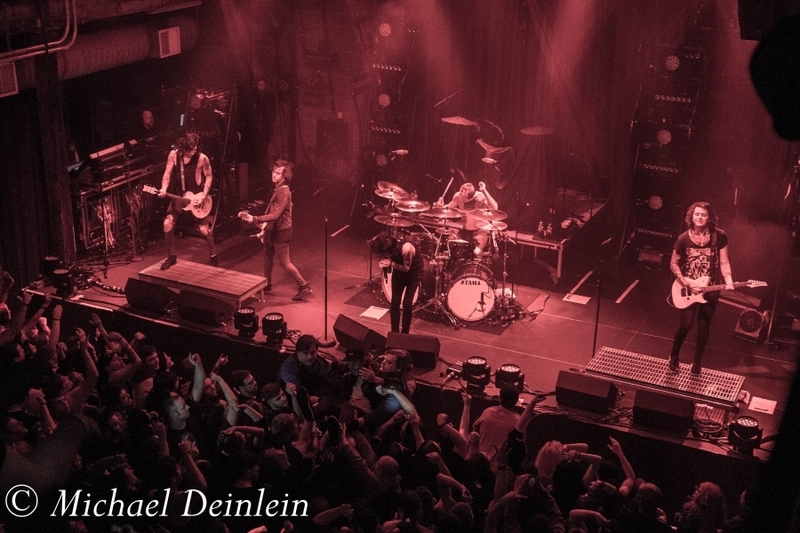 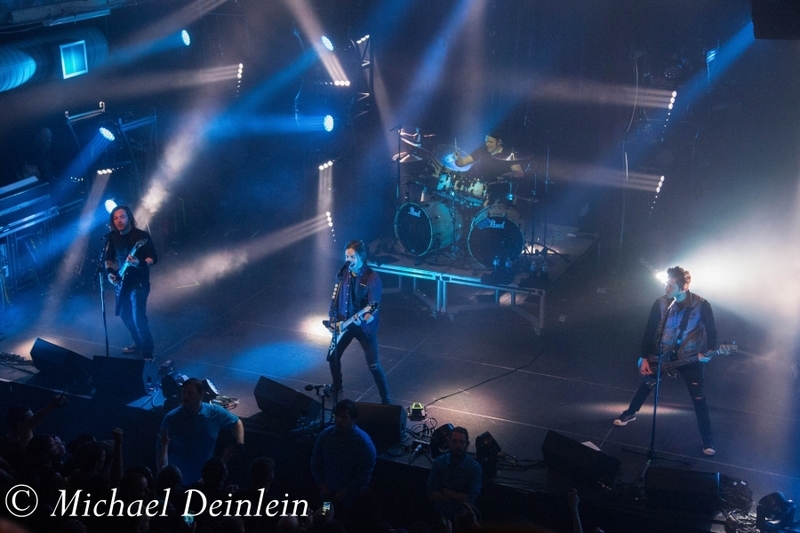 Standing center stage, illuminated by a single blue stage light, lead vocalist, Matthew Tuck, begins “The Last Flight.” The rest of the guys, Michael “Padge” Paget (guitars), Jason Bowld (drums) and Jamie Mathias (bass, vocals), join in delivering a powerful rendition of the song. 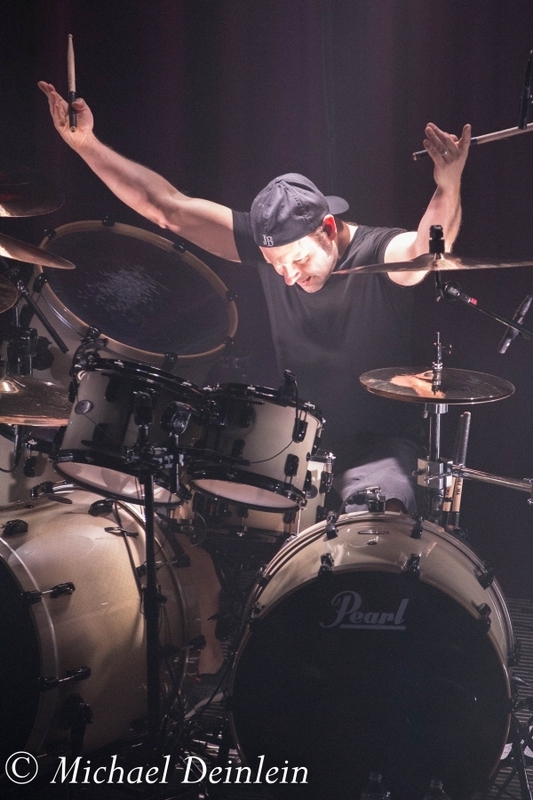 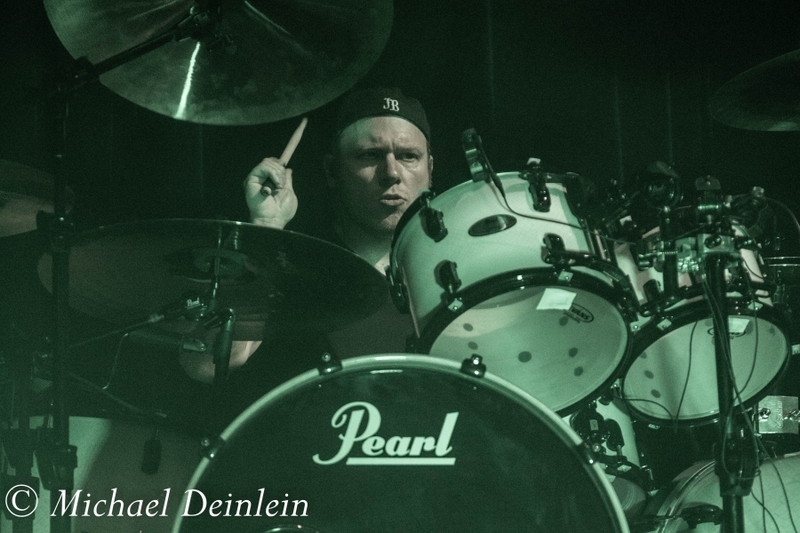 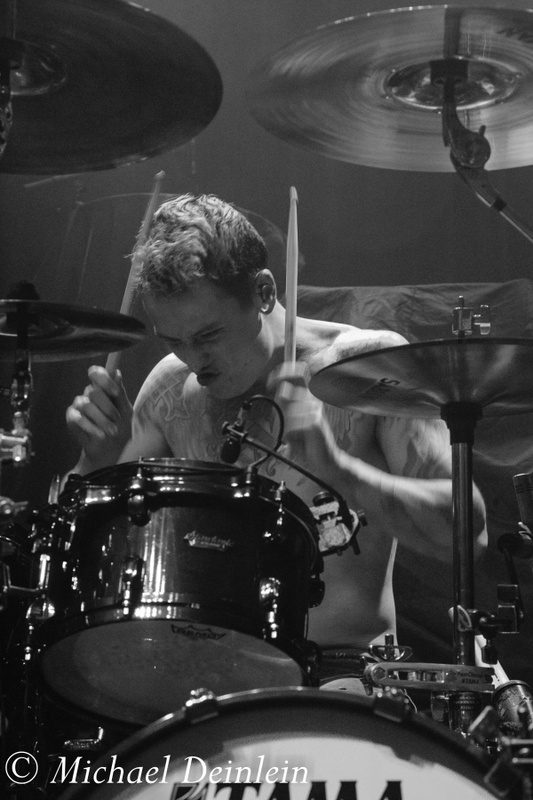 The stage clears leaving drummer Jason Bowld behind his kit where he shines during a great drum solo. 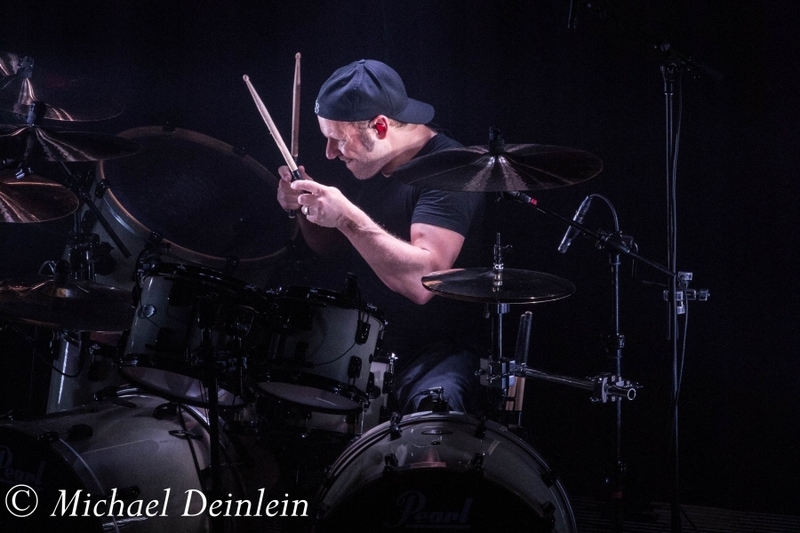 The booming sounds of his double bass reverberate thru the venue. 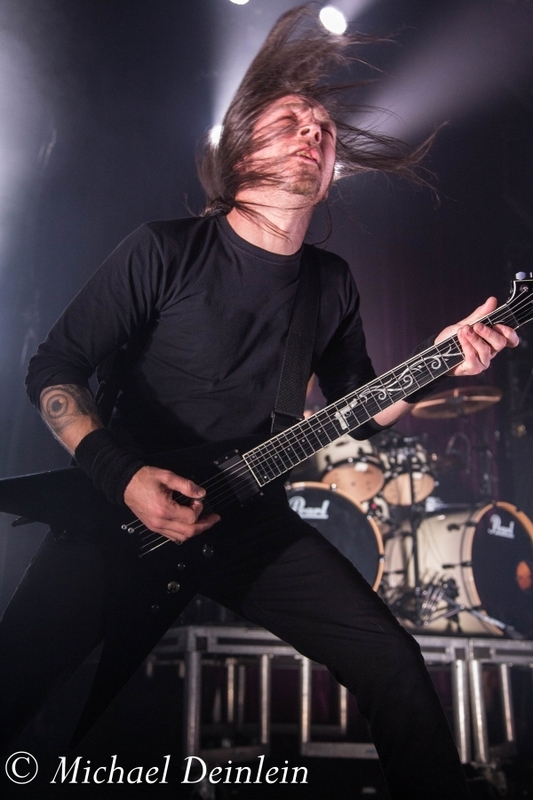 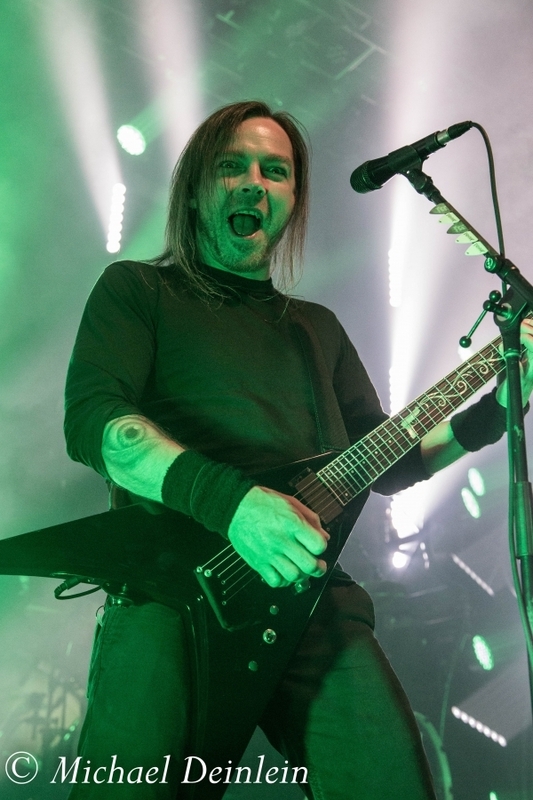 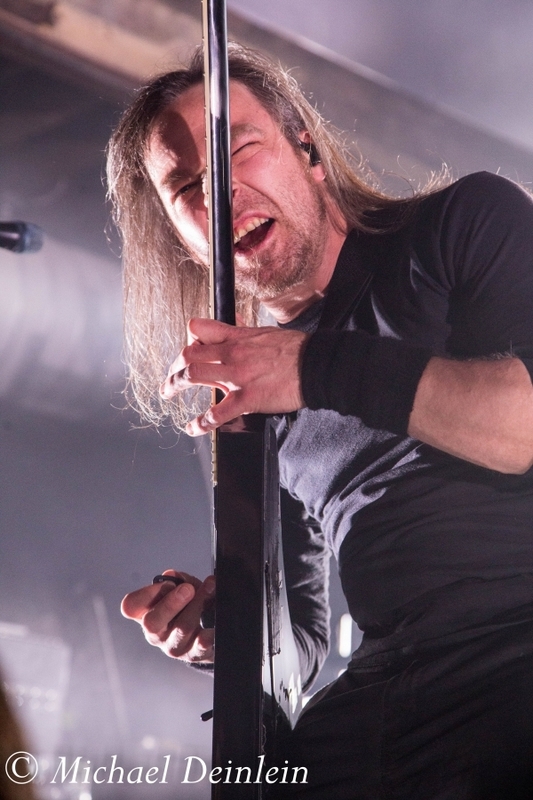 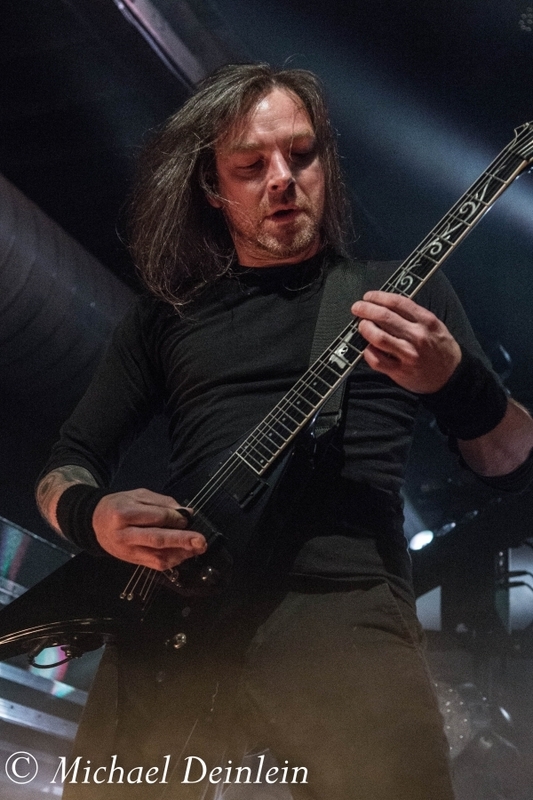 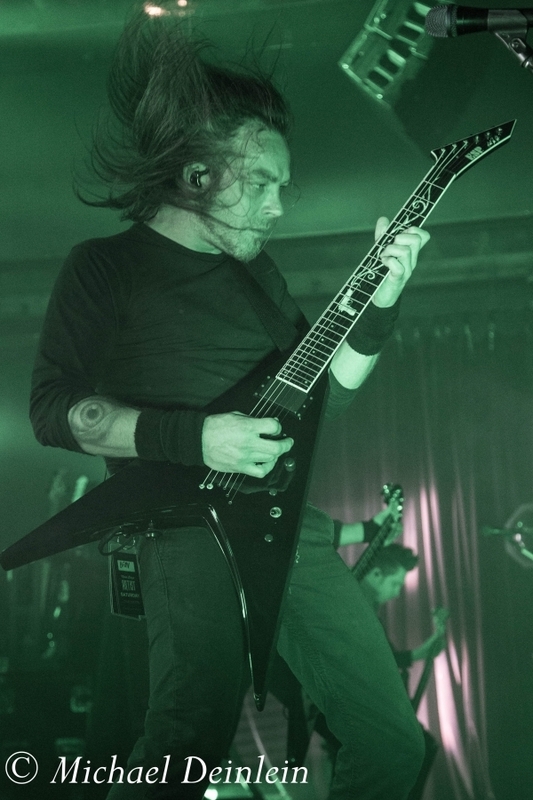 More than half way thru their set, BFMV rolls into “Raising Hell” after which Matt pauses to split the fans into two sides for “Scream Aim Fire.” The result was an incredible, frenzied mosh pit. 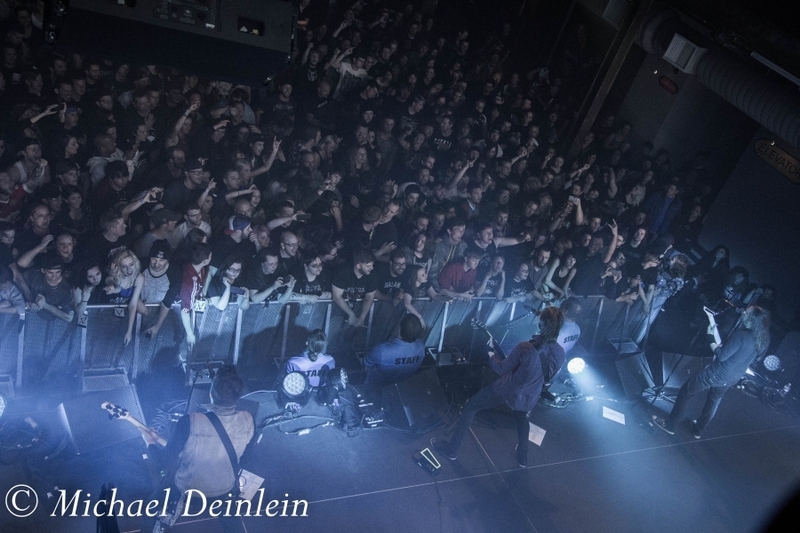 The energy in the room is intense. 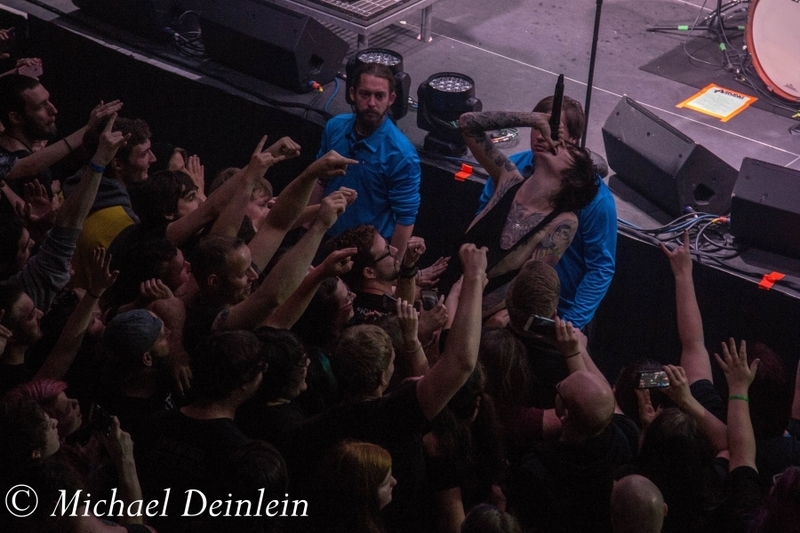 The mass of bodies surge forward and are pushed back as panting, sweating fans scream, fists in the air, and bouncing off one another. 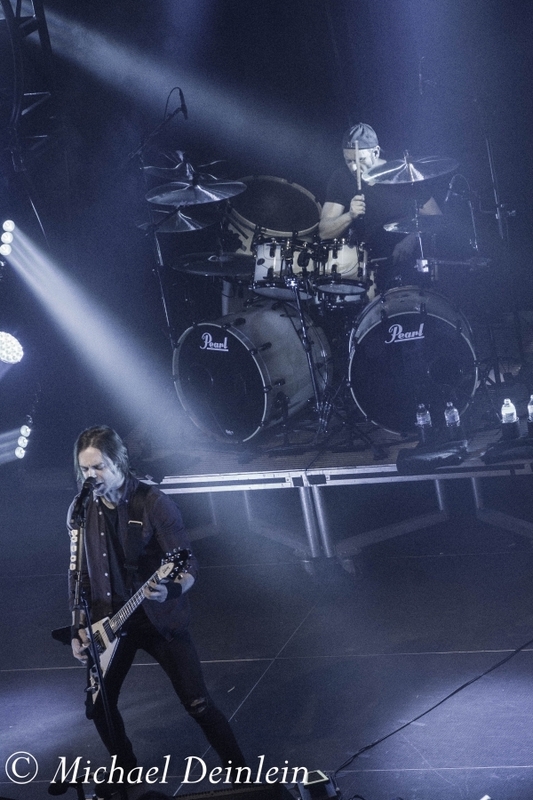 Chants of “Bullet, Bullet” bring BFMV back on stage for two encore songs. 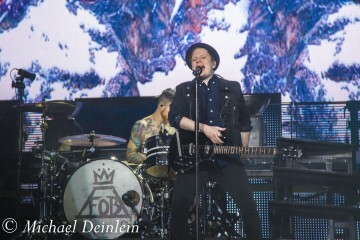 They started with fan favorite “Tears Don’t Fall” receiving a huge roar from the crowd. 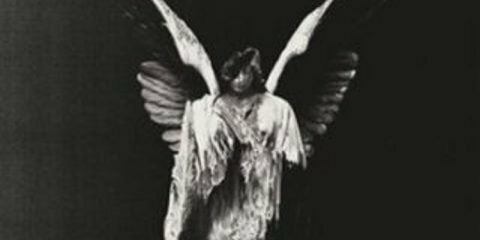 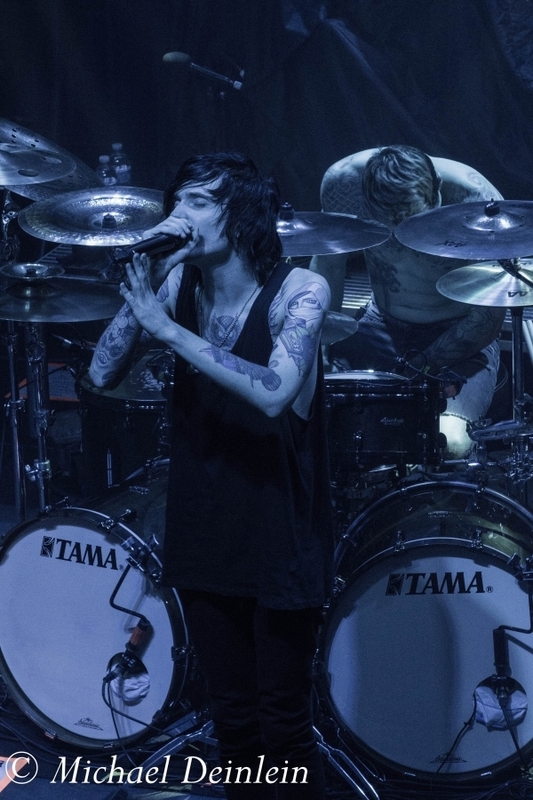 Their final song of the night was “Waking The Demon.” Floor to ceiling stands of strobe lights flashed in unison with the heart pounding double bass drums brought a dramatic end to the evening and a huge ovation from the room. 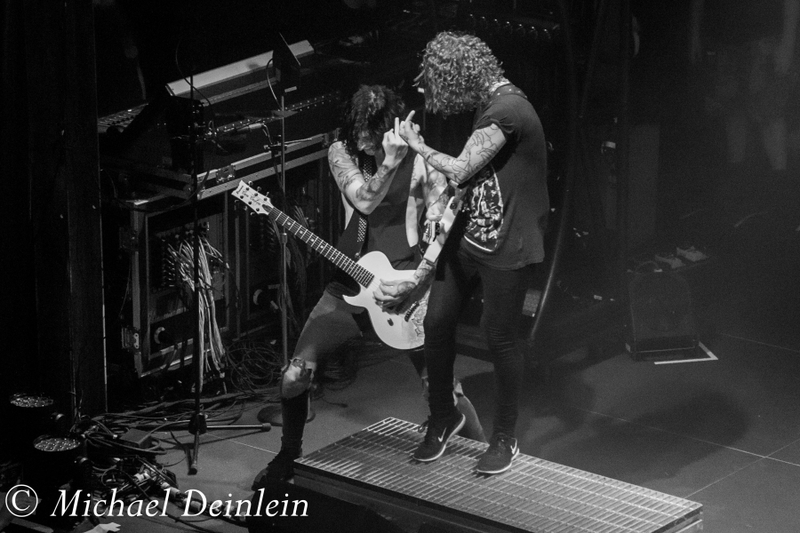 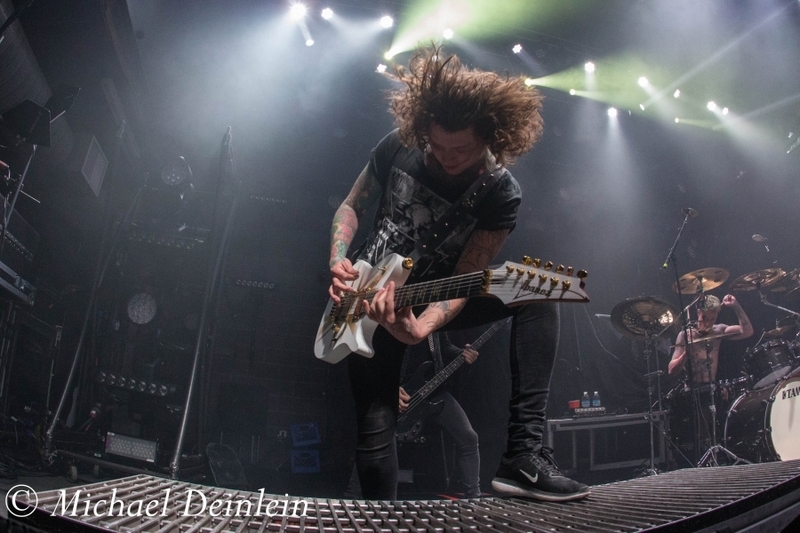 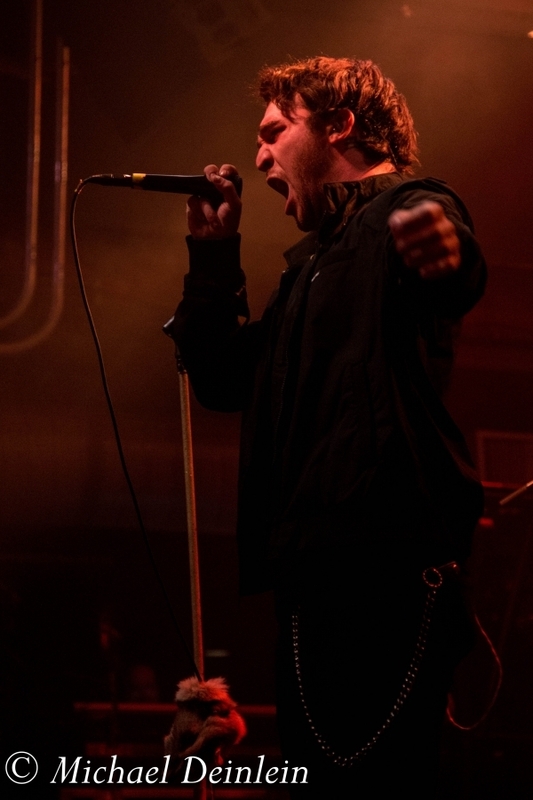 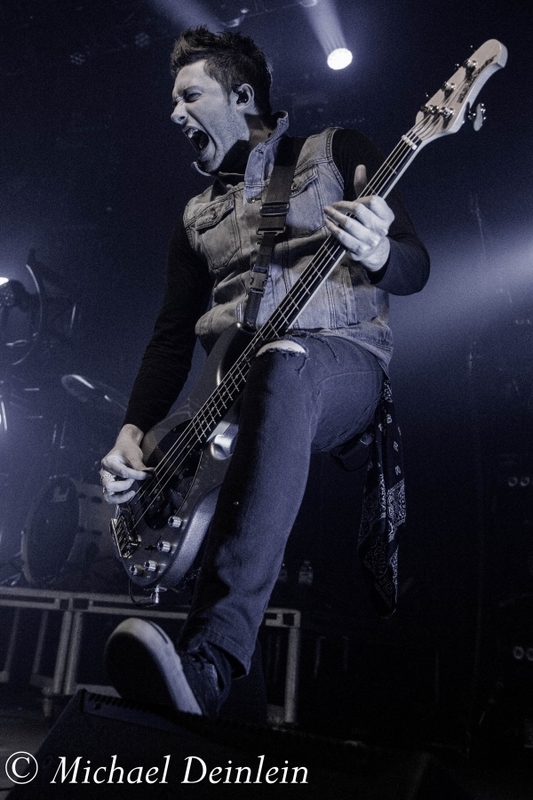 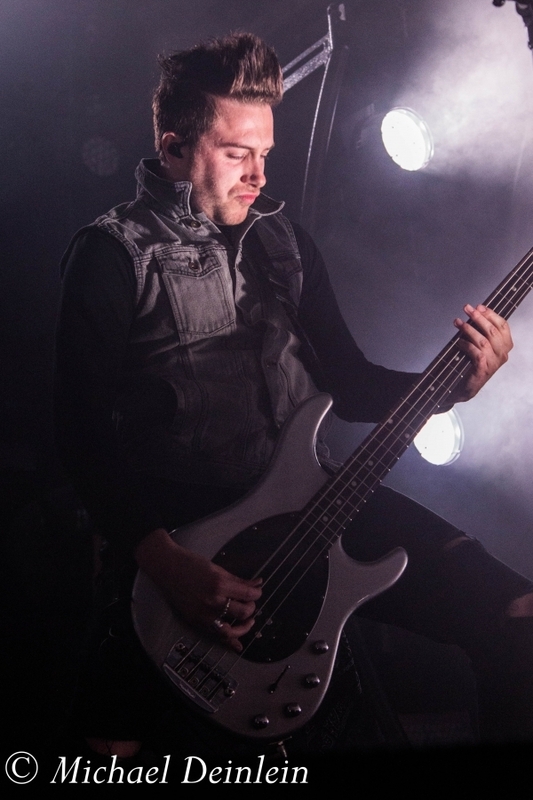 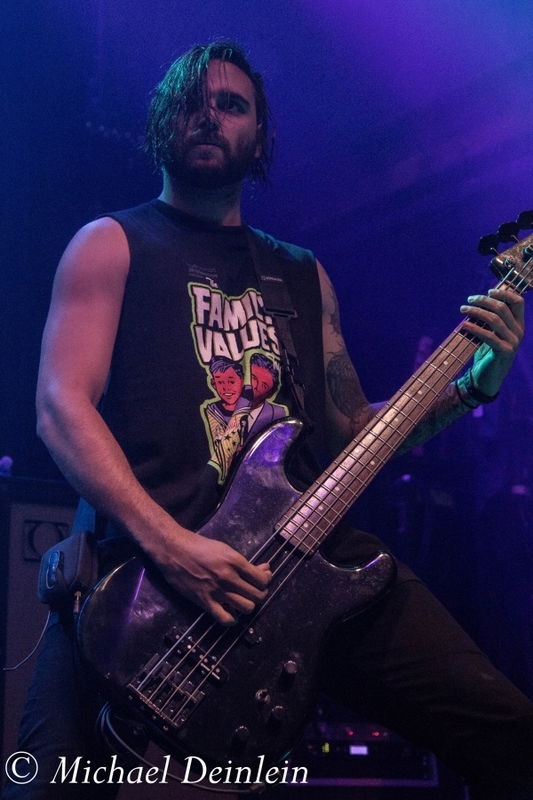 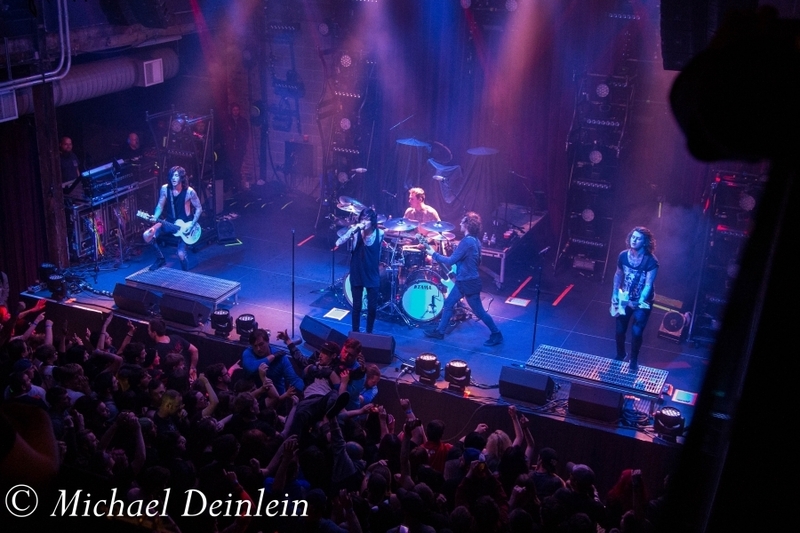 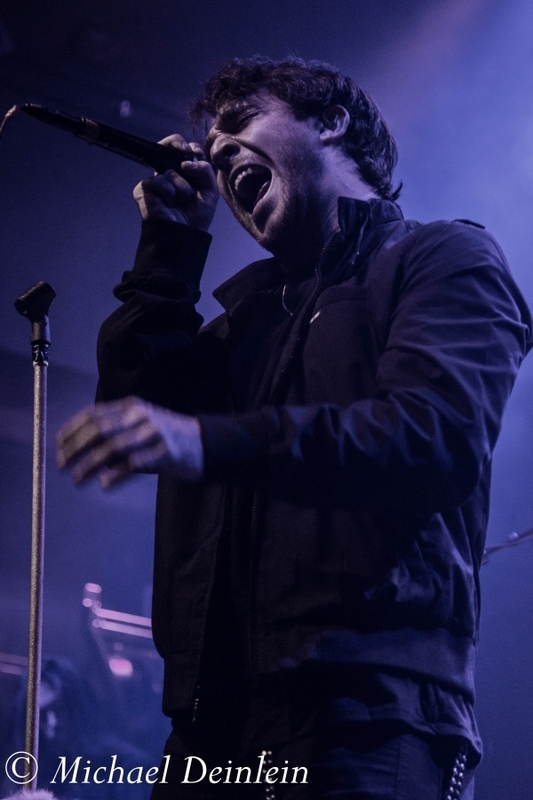 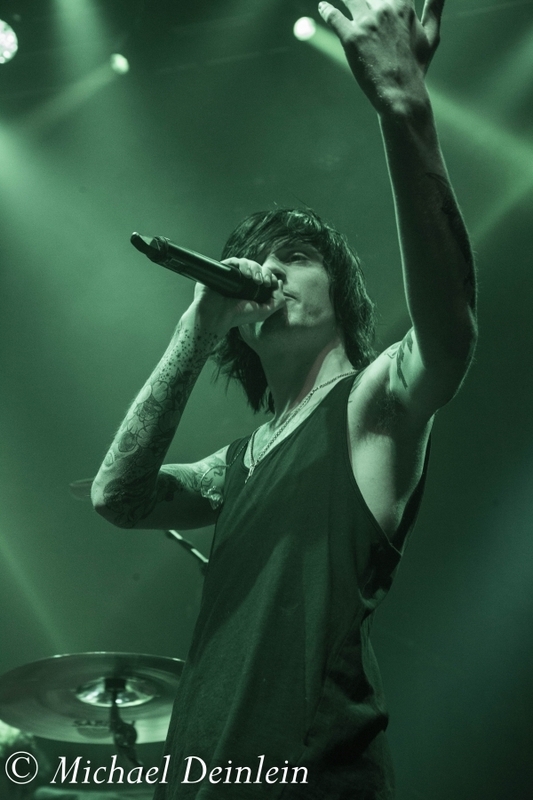 Asking Alexandria provided the principal support this tour and was outstanding. 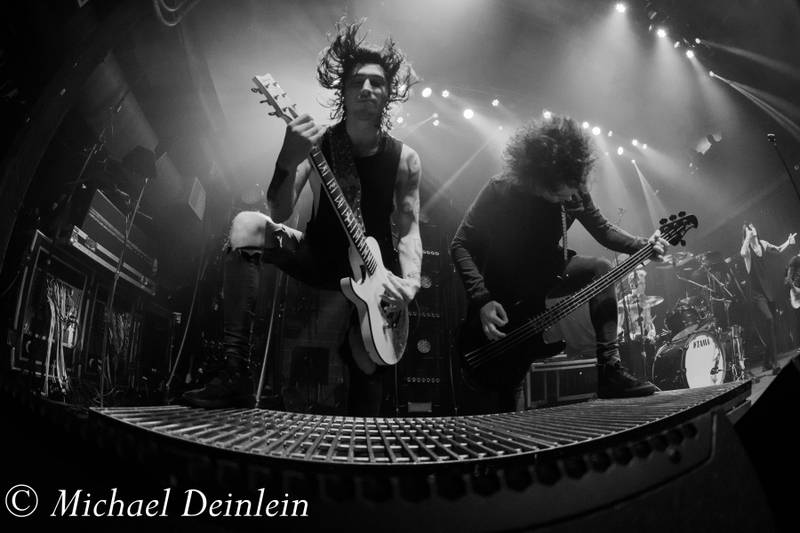 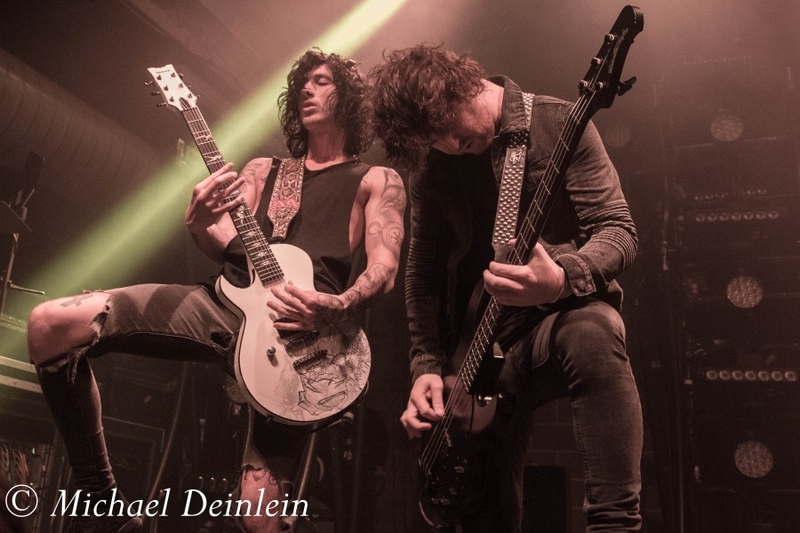 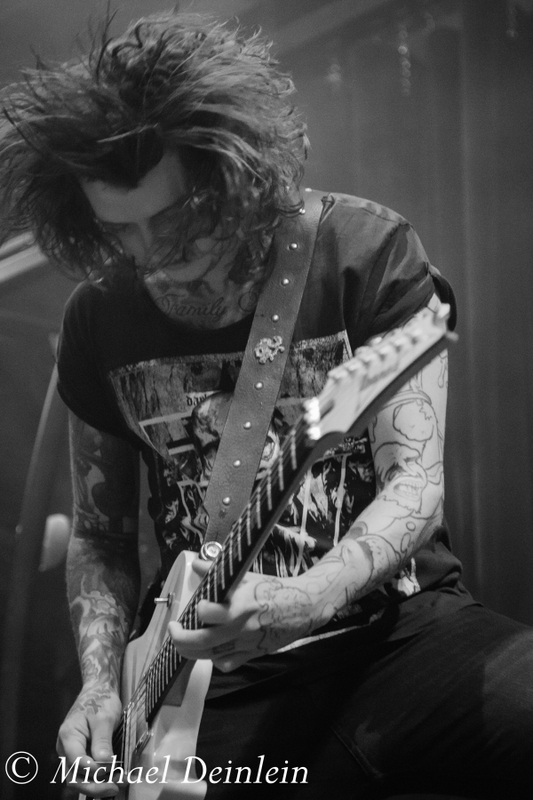 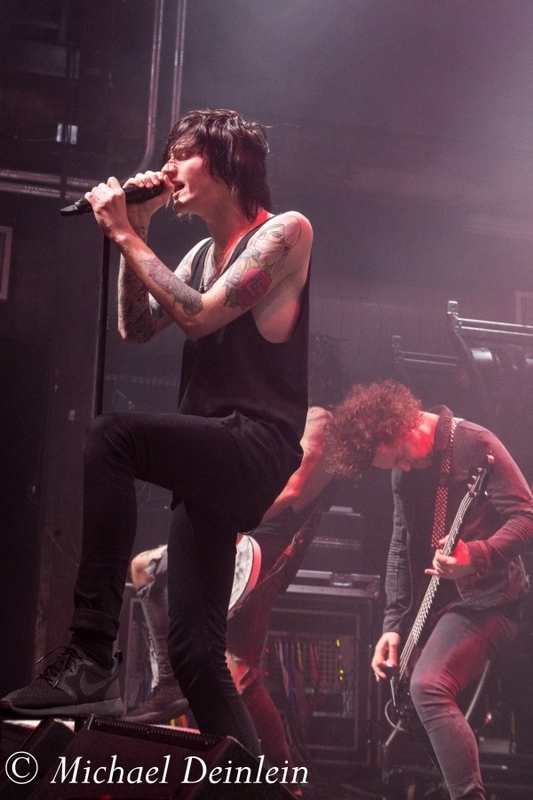 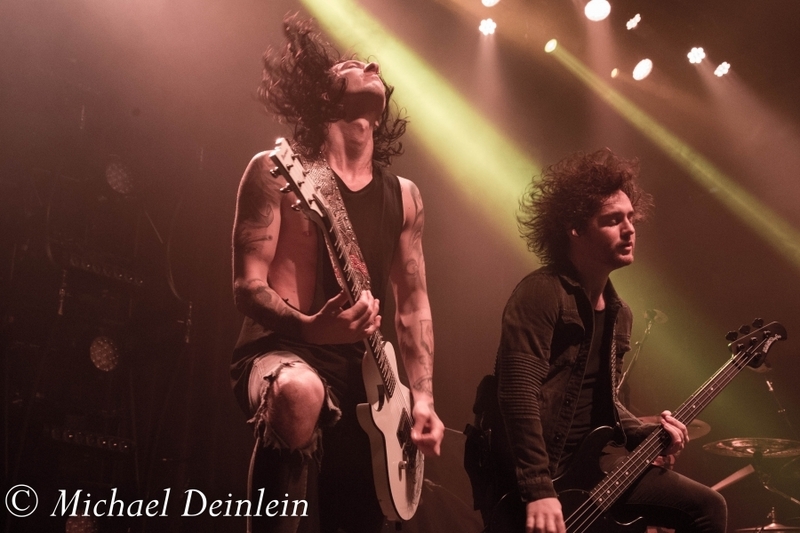 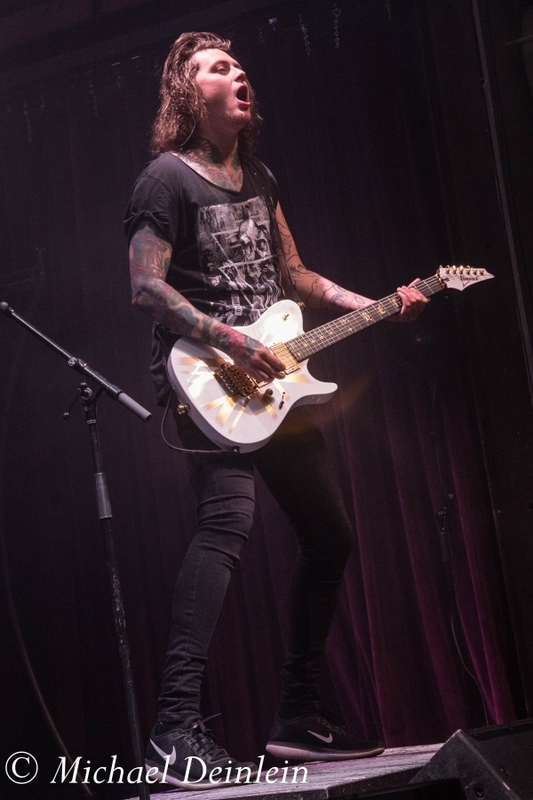 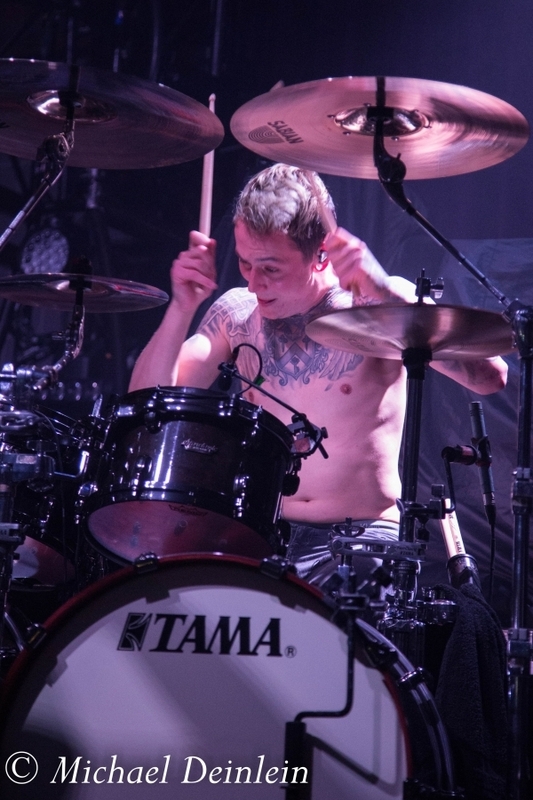 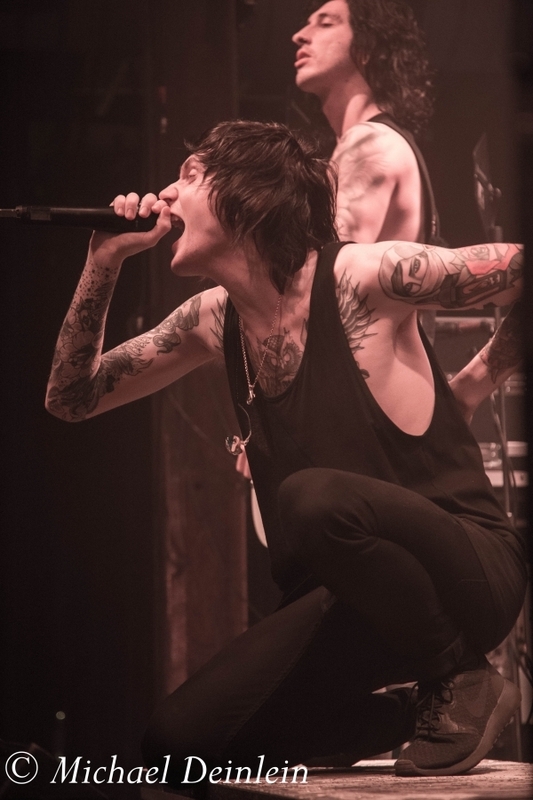 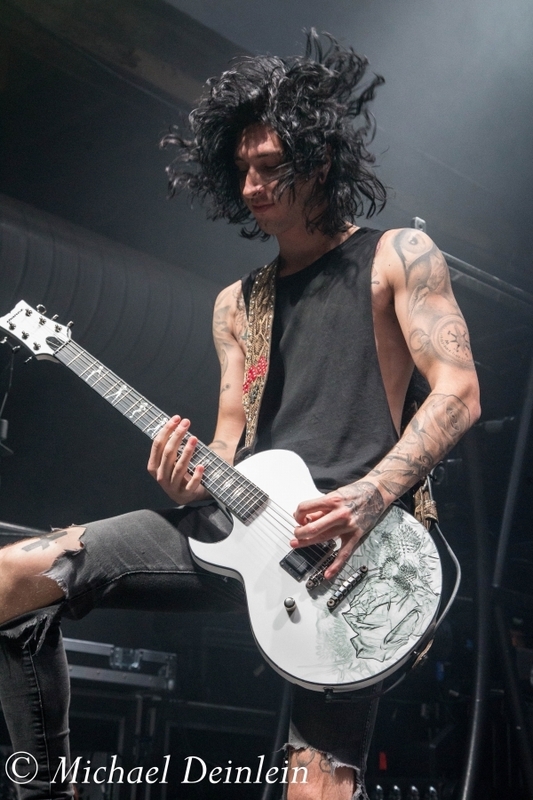 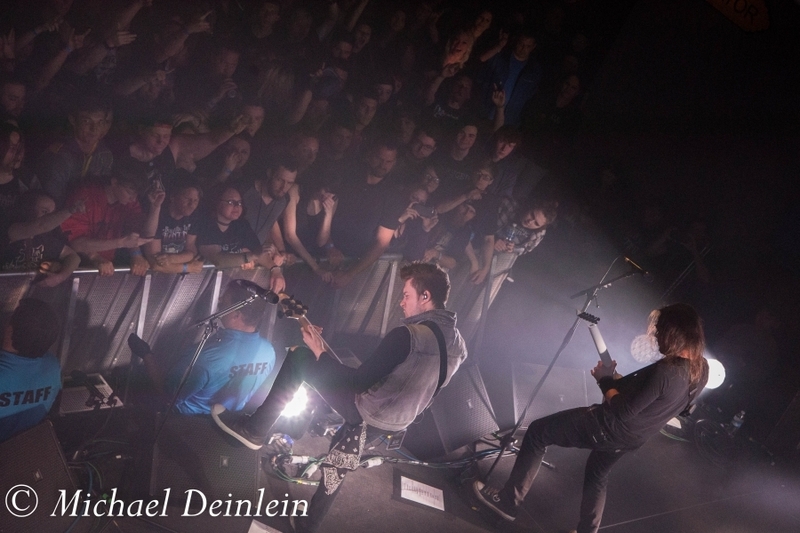 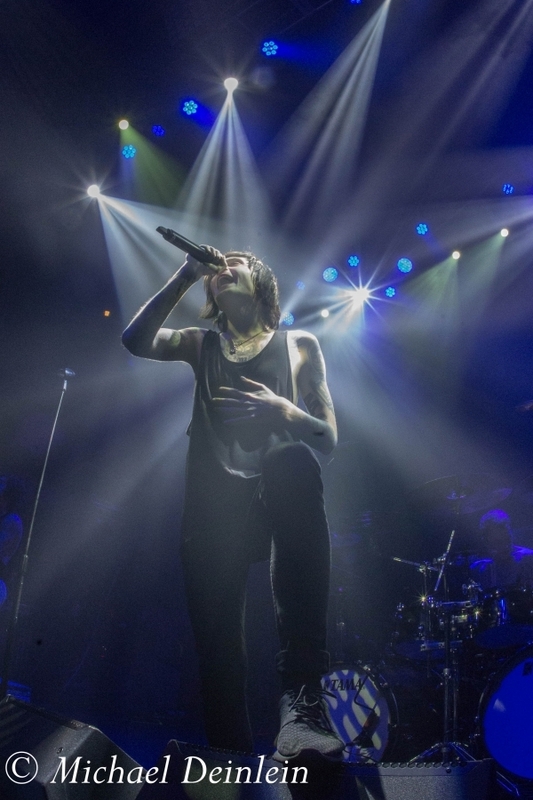 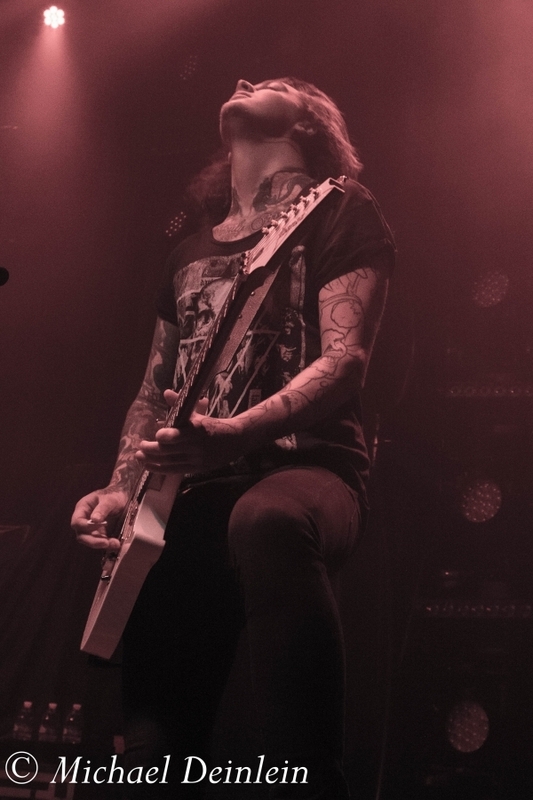 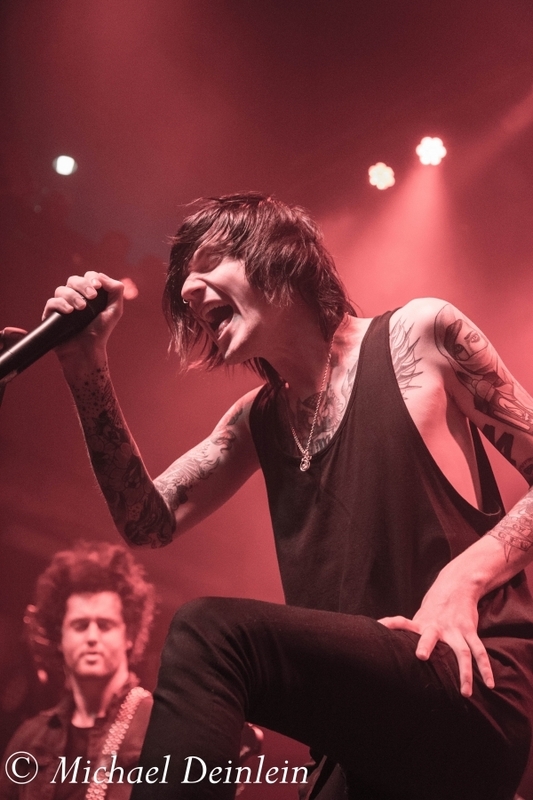 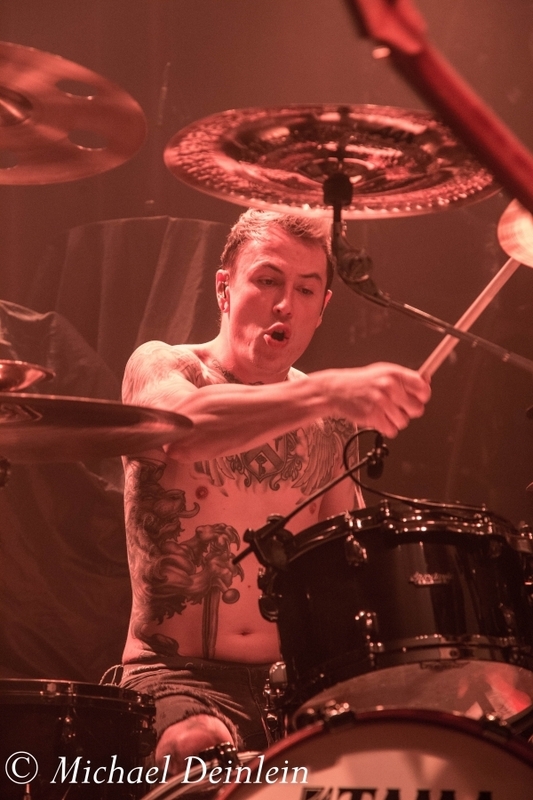 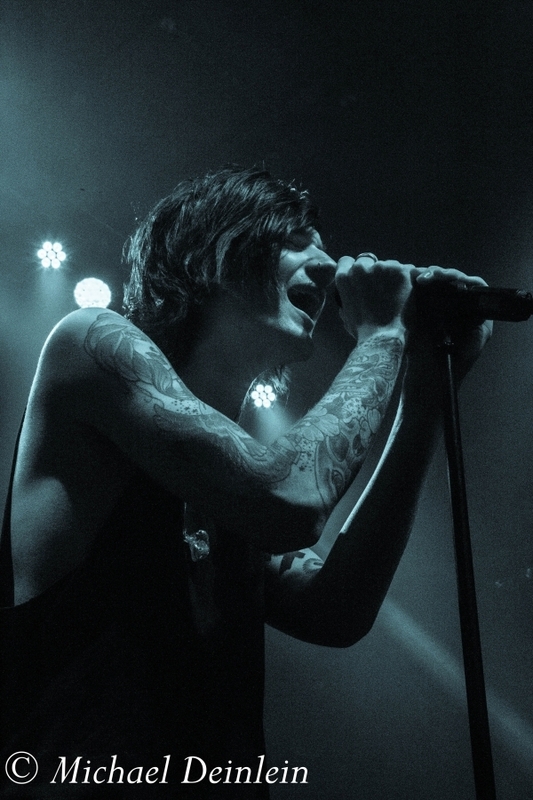 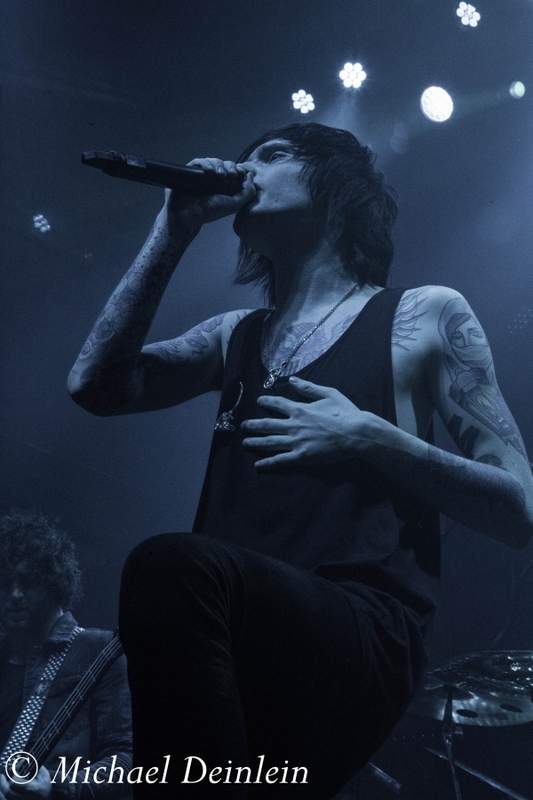 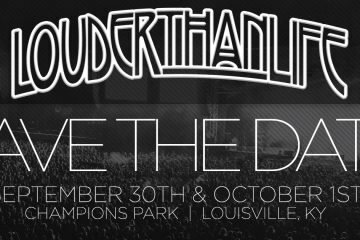 The guys, Ben Bruce (guitar), Cameron Liddell (guitar), Sam Bettley (bass), James Cassells (drums), and Denis Stoff (vocals), started the show off with a hard driving performance of “I Won’t Give In.” They quick grab the attention of the room; fans scream and shout, and flail arms in the air. 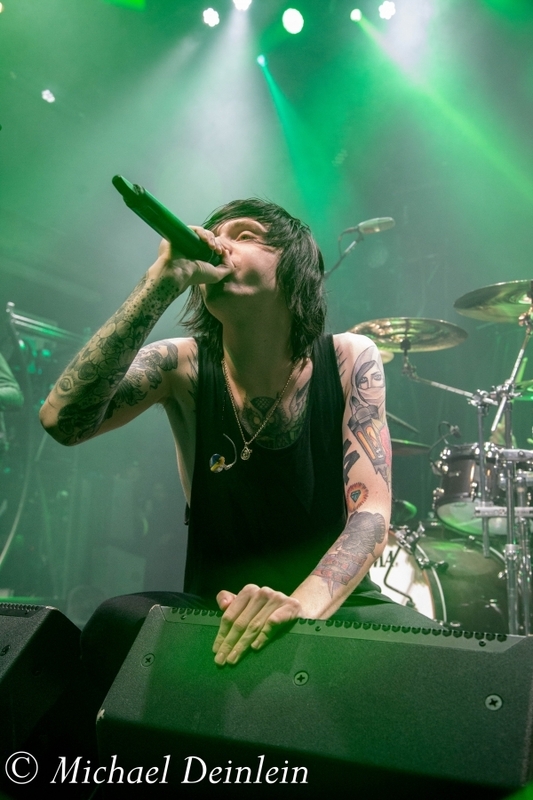 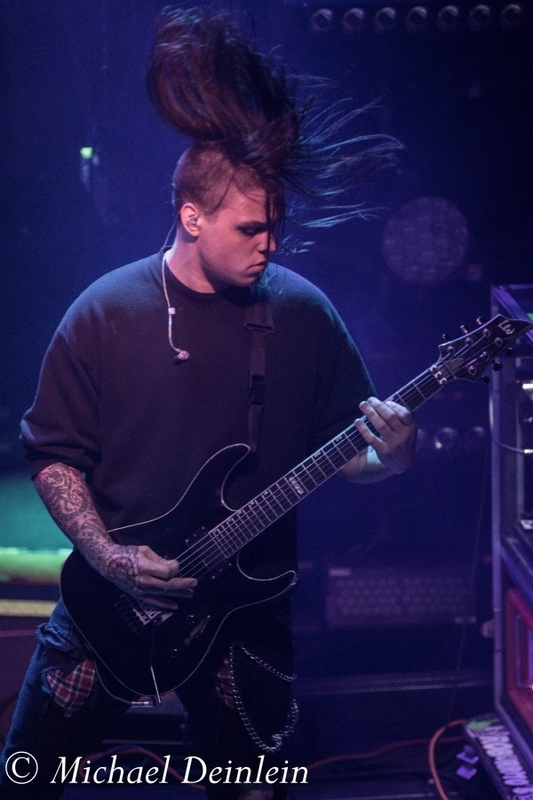 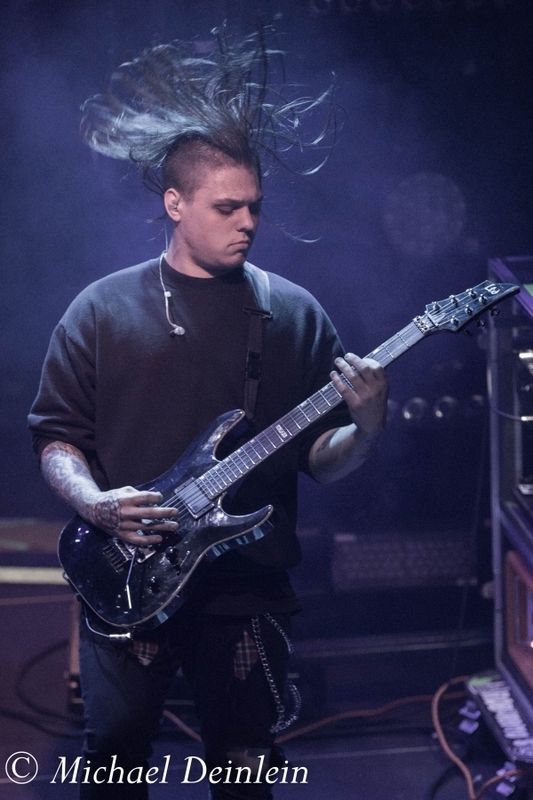 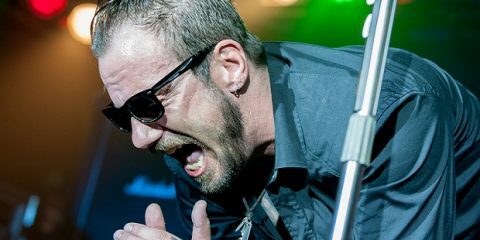 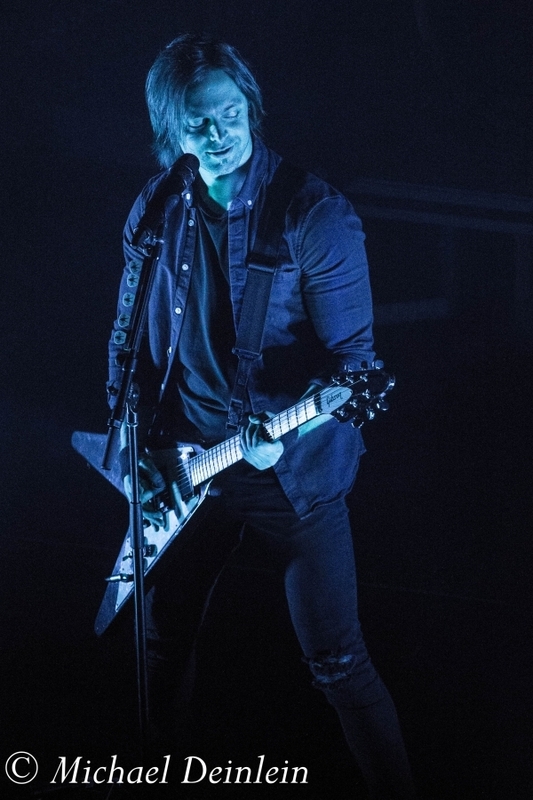 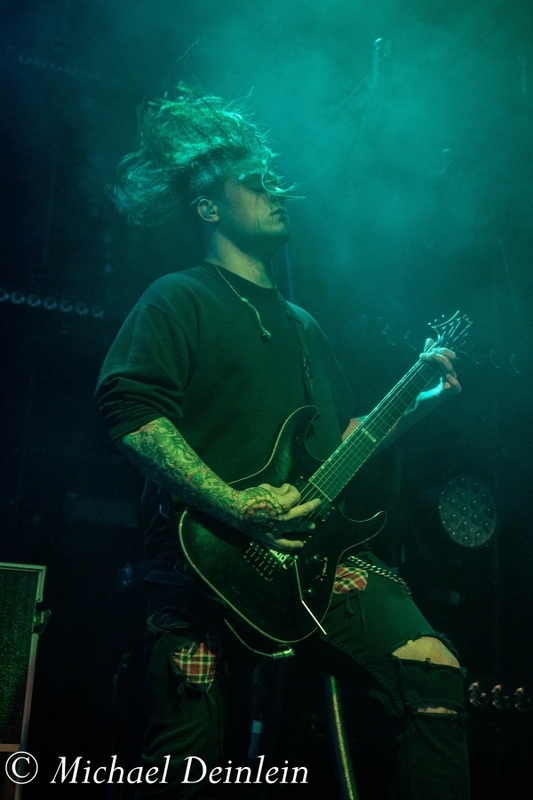 With little hesitation, they rolled into “Run Free” and “The Death of Me.” Stoff asked fans to get down low before the opening chords of “Here I Am” that had the whole venue jumping at once. 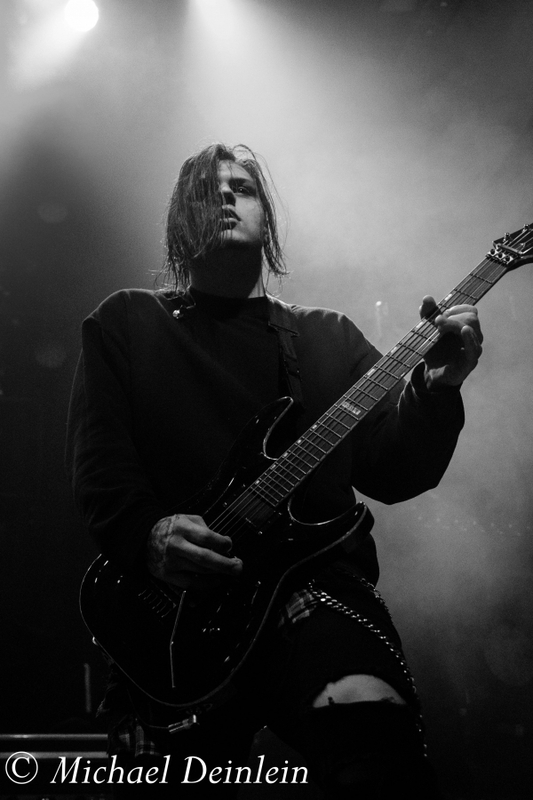 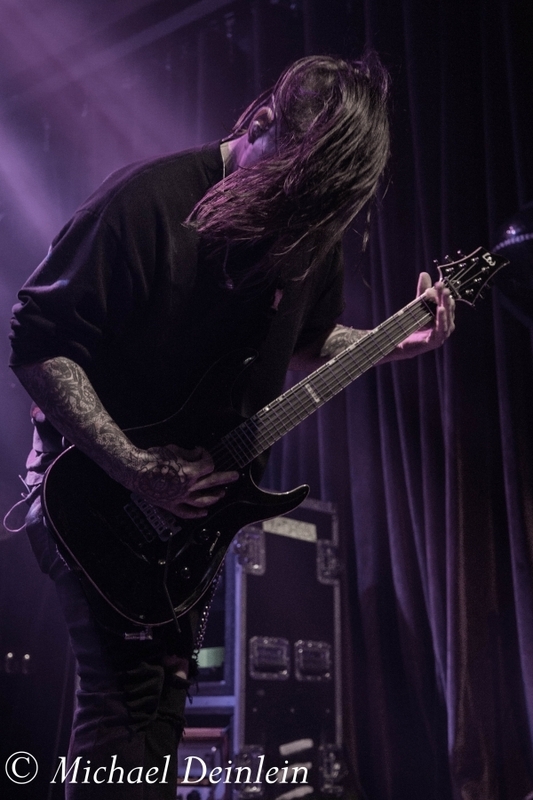 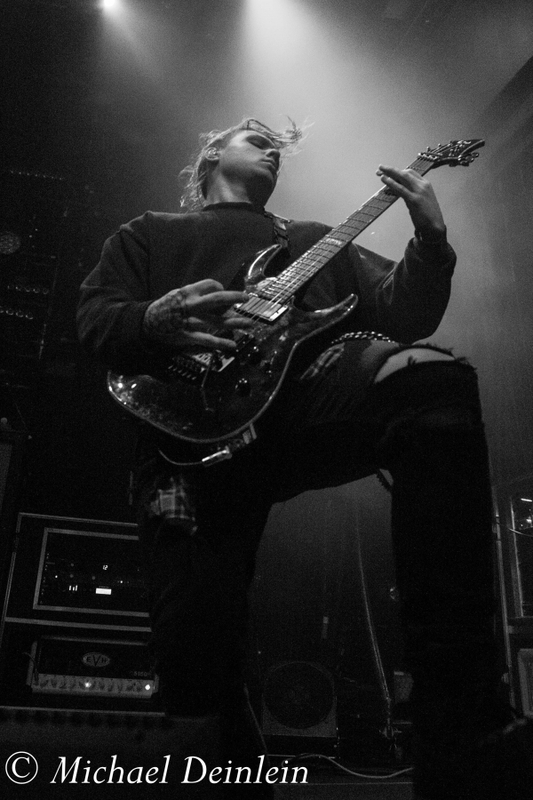 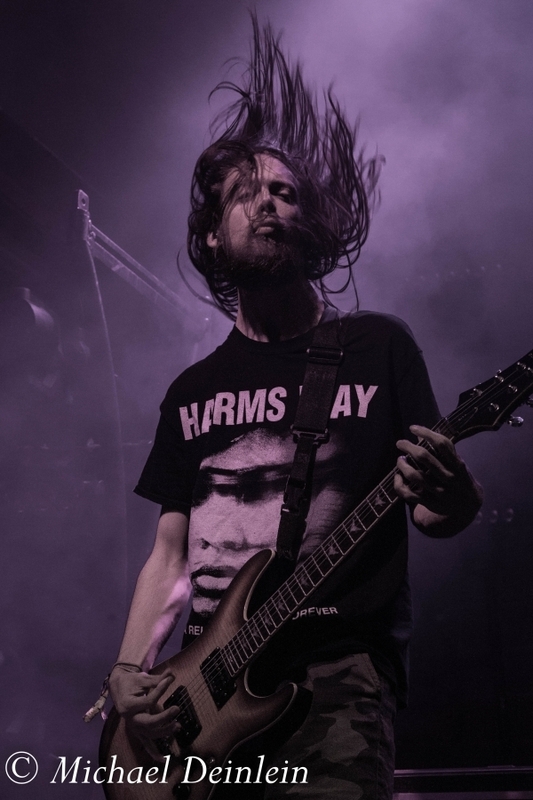 With just a few songs left in their set, Ben asked to split the room into a mini death wall as the guys launch into a killer version of “Not the American Average.” What results is a frenetic rolling mosh pit with bodies colliding in a swirling mass. 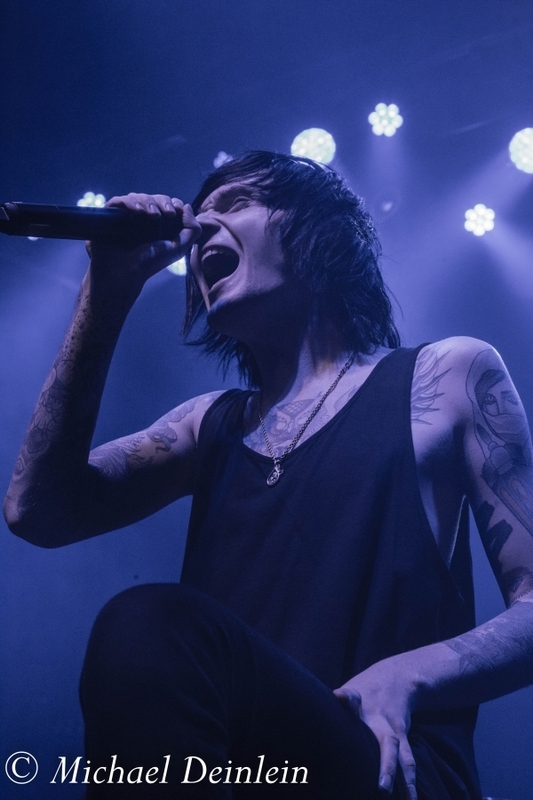 Unfortunately, all good things have come to an end as Asking Alexandria end their show with “A Prophecy” and a roof-raising rendition of “Final Episode.” Denis ran back and forth along the barricade before finishing in the crowd providing a dramatic end to their set. 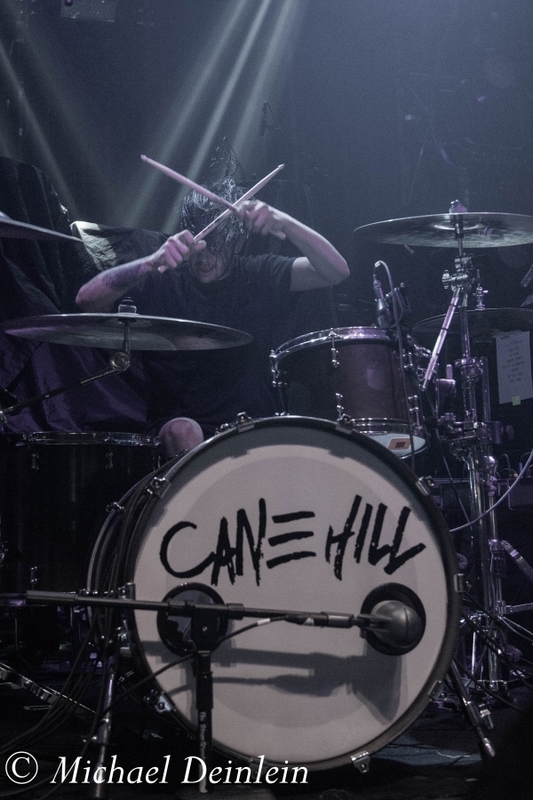 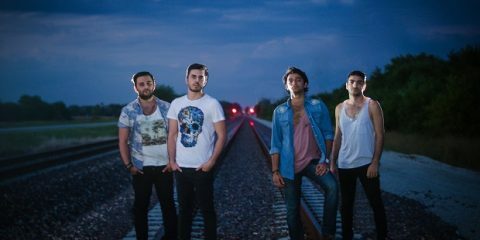 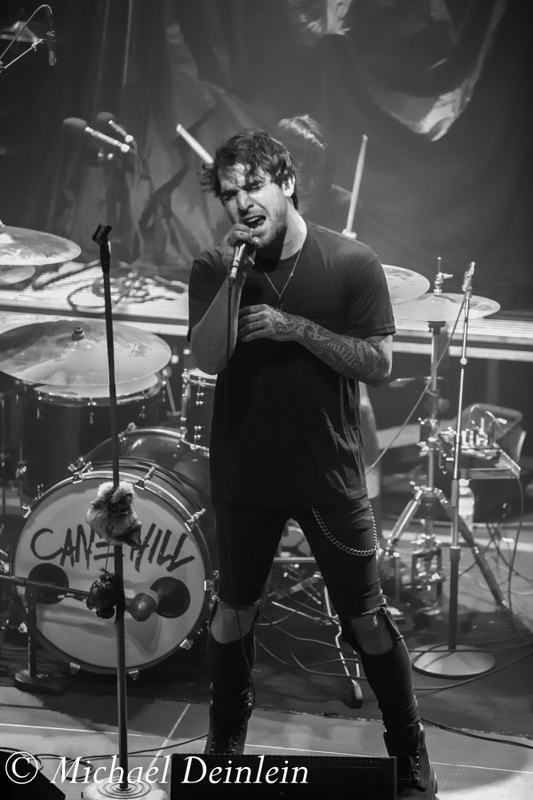 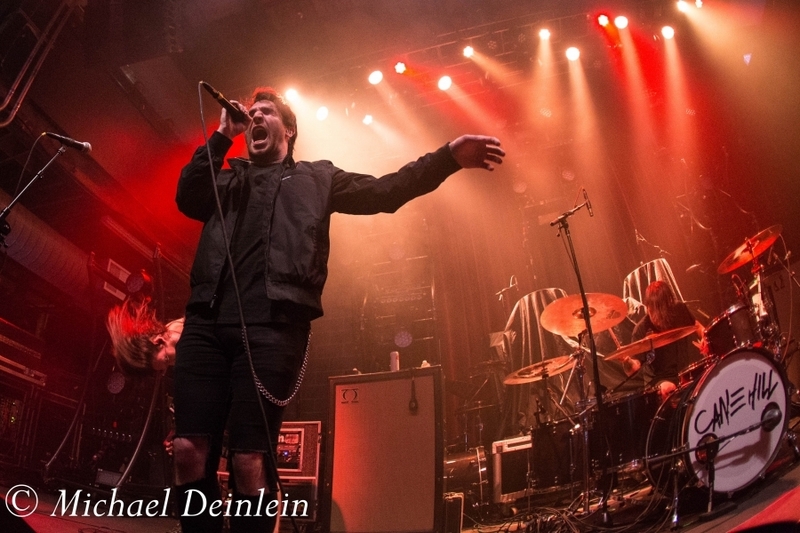 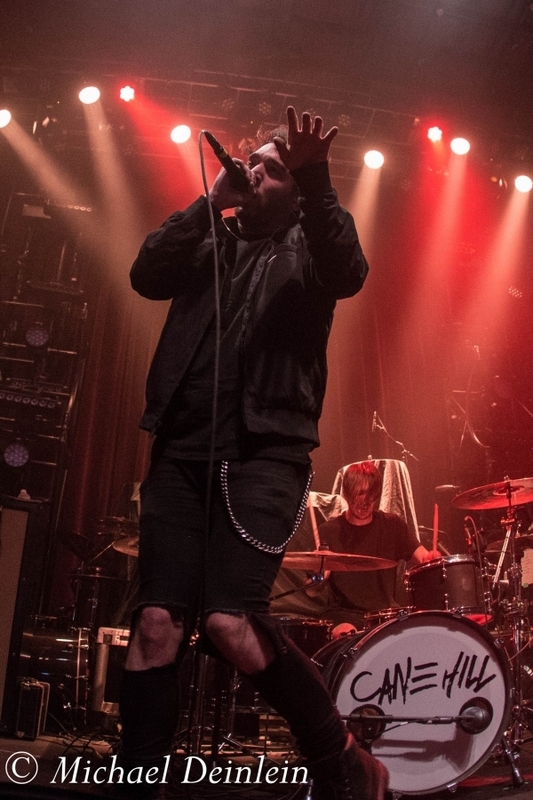 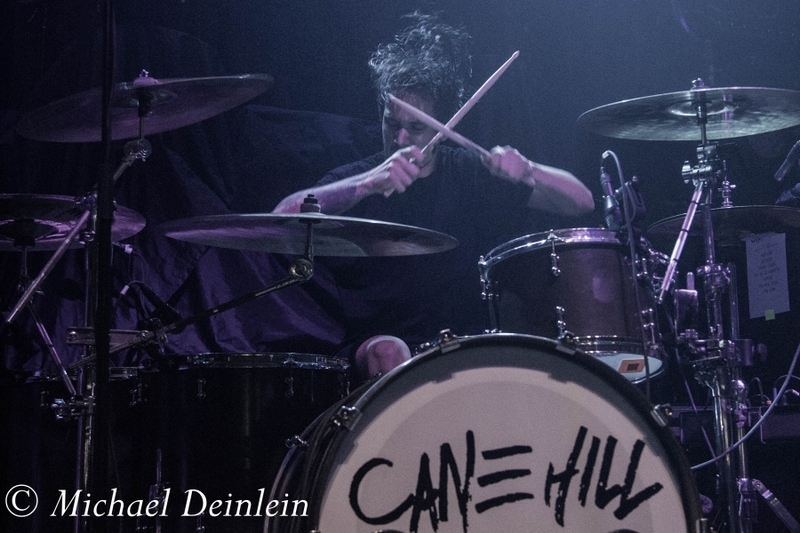 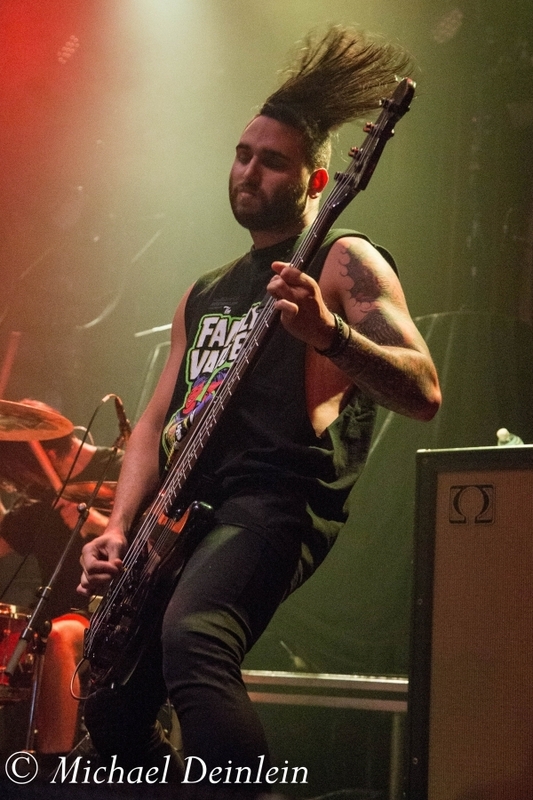 Cane Hill is Elijah Witt (vocals), James Barnett (guitar), Ryan Henriquez (bass), and Devin Clark (drums).